Posted on September 9, 2016 September 9, 2016 by Codemen Solutions Inc.
As a web development enthusiast, you have got to be excited by the fact that a great library has come into our reach and being developed by none other than the folks at Facebook. And as a newbie to this world, you have got to keep up with all these latest advancements. 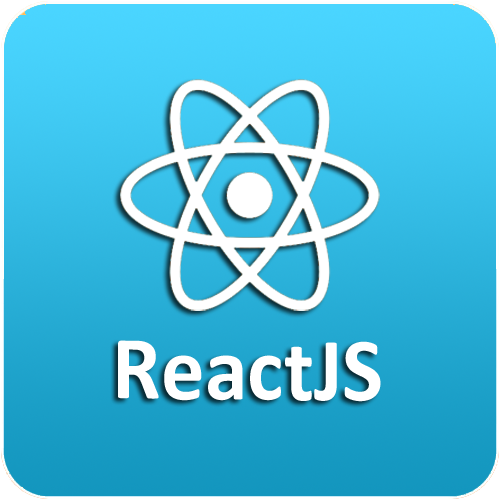 So if you haven’t already started learning React, this is the exact time you get acquainted and dive into this amazing world of React. So, what’s happening here is that a component named HelloWorld is getting rendered as a child inside a container. A new syntax, named JSX, which is being returned in the render function, resembles a lot of HTML. Although not purely HTML, it certainly gets easier for a coder to grasp the idea of what to expect in one glance. Just like attributes can be used in the HTML tags, an attribute was provided to HelloWorld component which is considered as its props. A component can have certain states and props. Props are the source of truth for a component which should be considered immutable inside its scope, while states dictate what the components current view might look like. An example is worth a thousand explanation..
Now, Counter is a component which counts the number of time certain element has been clicked. Instead of regular ‘onclick’ attribute, a camelCase transformed ‘onClick’ is handling the click event, which is still cool as you won’t need to jump into another alien planet to figure out the regular functionalities. A state named clickCount is keeping the tab of the number of times inner ‘div’ has been clicked, once it gets clicked, a state change occurs, clickCount state increases and React automatically refreshes the view. So instead of thinking what to change and when to change, react does it for us in the efficient way possible whenever the data/state changes. You tell React what it should look like in a certain state, and it will render whenever your application transits to that state. For that purpose, a notion ‘Virtual DOM’ has been developed. This Virtual DOM, instead of keeping the actual DOM structure, keeps a lightweight representation of the view. In each render/ state change, it differentiates the last kept Virtual DOM and currently generated structure. The minimal change that is required to update the DOM is decided and real DOM is updated hence forth. It leaves us with only the work of presenting the view structure in JSX and determining the states that should change the view, and voila! You are good to go to build a large dynamic web interface. Organize each simple component to build a complex user interface faster and also with more fun. 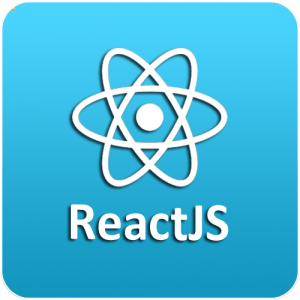 React community is growing rapidly and is already loaded with lots of helper libraries, frameworks, reusable components and lot others to integrate into your web application. You can easily obtain help and sort out your issues there, you just need to blend in and witness the power of React that it has to offer. And trust me, this is going to be a thrilling ride, as it was for me!